It's been a while since Friday Night Lights ended, but will we ever truly be over Matt Saracen? Eh, probably not. But if you're at least hankering for a Zach Gilford fix, look no further than the 2015 MTV Movie Awards. Why? Because Gilford was nominated for "Best Scared-as-S--t Performance," for his role in The Purge: Anarchywhich means there's a good chance he'll be in attendance. But, as with any award show, there's another thing on everyone's mind besides the accolade. Like, who will the actor bring as his date? 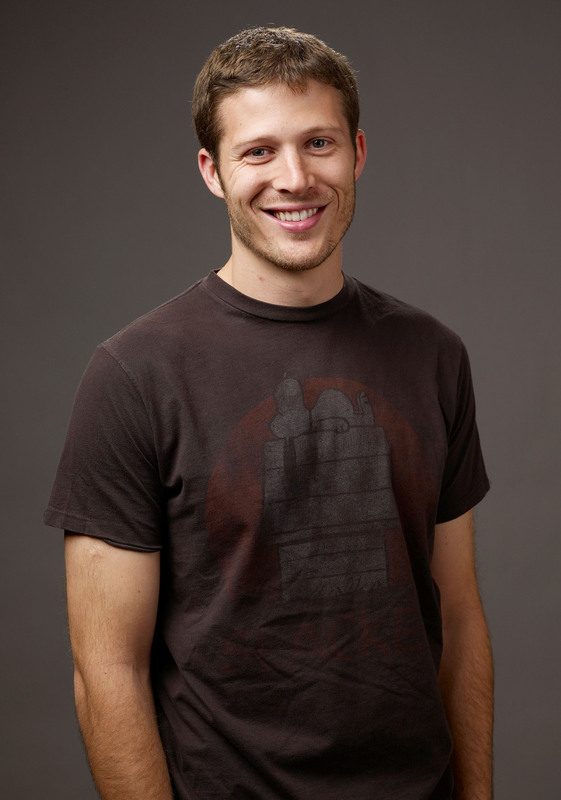 Is Zach Gilford single? Or will he color coordinate outfits with a significant other? While I certainly hope Saracen, excuse me, Gilford, wins big, I also secretly hope that he uses that platform to announce in detail what happened to all of the characters post-Friday Night Lights series finale for closure purposes. Although, yeah, that's probably not likely to happen. I suppose I'll just have to rely on my daydreams of his and Julie Taylor's fictional marriage. But, this has also got me thinking about something tangible, you know, like Gilford's real life relationships. So, if you're wondering whether or not Gilford is single, I've got your answer: he is very much a taken man. Gilford has been happily married to Kingdom actress Kiele Sanchez since December 2012. Clearly, a couple that works together stays together, because Sanchez also happens to be his co-star in The Purge: Anarchy. If you're bummed that you can't make the handsome Gilford your own considering his marital vows, perhaps you'll be comforted to know that he and his wife have a seriously adorable marriage and his documentation on Twitter proves it. Take a look at their cute interactions below.